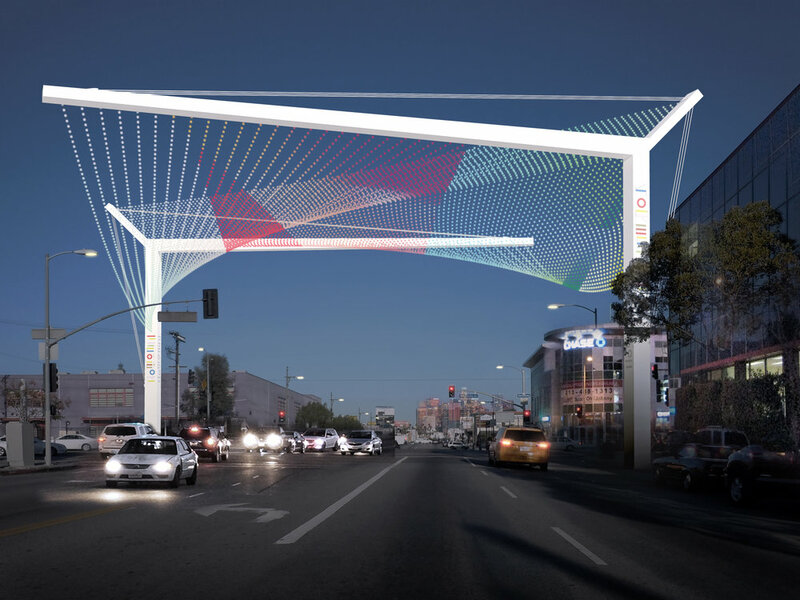 JFAK's Koreatown Gateway was selected from a shrotlist of 380 buildings and urban planning projects. “The winning projects are each stunning and provocative new additions to their urban and rural locations—authentic connections to nature and to the very cultures in which they coexist. The selected projects have a positive psychological effect on the communities in which they are built and in which they serve—every detail looks handcrafted; every facade contextualized; every plan, diagram, and section particularly and exquistely well executed," says Christian Narkiewicw-Laune, Museum President of The Chicago Athenaeum. The American Architecture Awards, founded 22 years ago, is a centerpiece of The Chicago Athenaeum and the European Centre’s efforts to identify and promote best practices in all types of architectural development and to bring a global focus to light of the best new designs from the United States. It is the only national and global program of its kind. Click here to read the full press release and see the full list of Award winners.